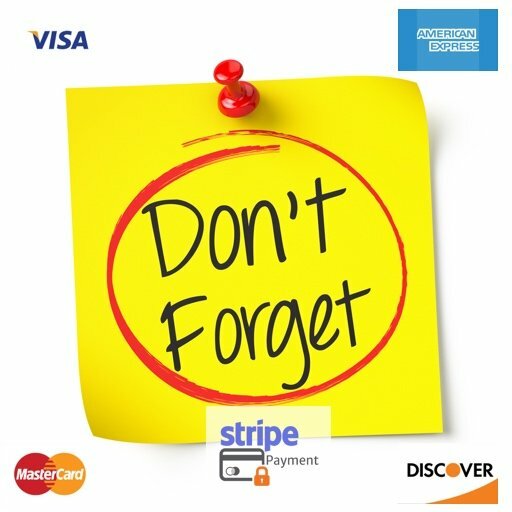 Reliably send Recurring Payment Warning Email Notices, Extra Expiration Warning Emails and Credit Card Expiration Warning messages to your members using real-time information about the users subscription, payment or credit card from Stripe.com. Easily customize your email warning notice templates and have different email messages for each reminder type with different schedules for each reminder notice. 1 year of support + updates = Save over 20%! 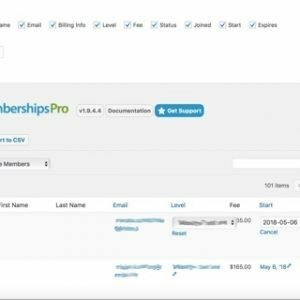 You use Paid Memberships Pro to manage your membership site. Your members are honest and don’t mind paying. But sometimes, well sometimes they get surprised by the recurring billing agreement they made. That credit card charge they don’t remember having agreed to. That’s when they file the dreaded charge-back with their credit card vendor. You know the best way to cut charge-back incidents? Let your members know what they’re paying for and how much, before the charge hits their credit card. For this, your business will depend on a simple and reliable system. A system that will send timely warnings to your members. A system that gives notice before a credit card is billed. Something to send renewal messages for expiring memberships. Give notice when their credit card will expire before the next payment. A system you can configure with ease. Where you can customize the messages. When to send them, and what they should say. Help your users remember to renew their membership. Send Extra Expiration Warning Email messages. Format and time each of the renewal messages for the greatest impact you can make. This plugin even lets you send messages before and after the renewal event. Avoid failed payments. 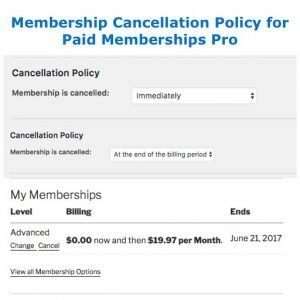 Reduce membership cancellations and warn your members about an expiring credit card. 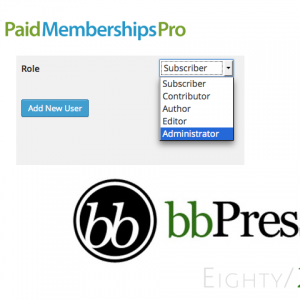 This is a single plugin with more of the features of the Paid Memberships Pro add-on equivalents. PMPro guesses, mostly correctly but not always, the right time to send the warning. The Payment Warnings plugin uses data from the payment gateway to know when the next payment is due. We load data directly from the payment gateway (Stripe/PayPal/Braintree/Authorize.net/etc). This makes sure your members get the correct message, at the right time. It has an easy to configure template page. There’s a settings page. You design and create your own templates. We have custom templates for payment warnings, membership expiration/renewal notices, and credit card warnings. You can use the standard WordPress Editor to maintain and update your templates. Intelligent data loading from the payment gateway. We do not save any data to affect your PCI-DSS SAQ A or SAQ A-EB status. Loading only the data needed to deliver the on-time notice messages. We are safe and only store the card type, expiration date and the last 4 digits. This plugin does not store payment tokens or anything usable to bill your users. Use standard WordPress tools to configure the plugin, the message frequency and the templates.